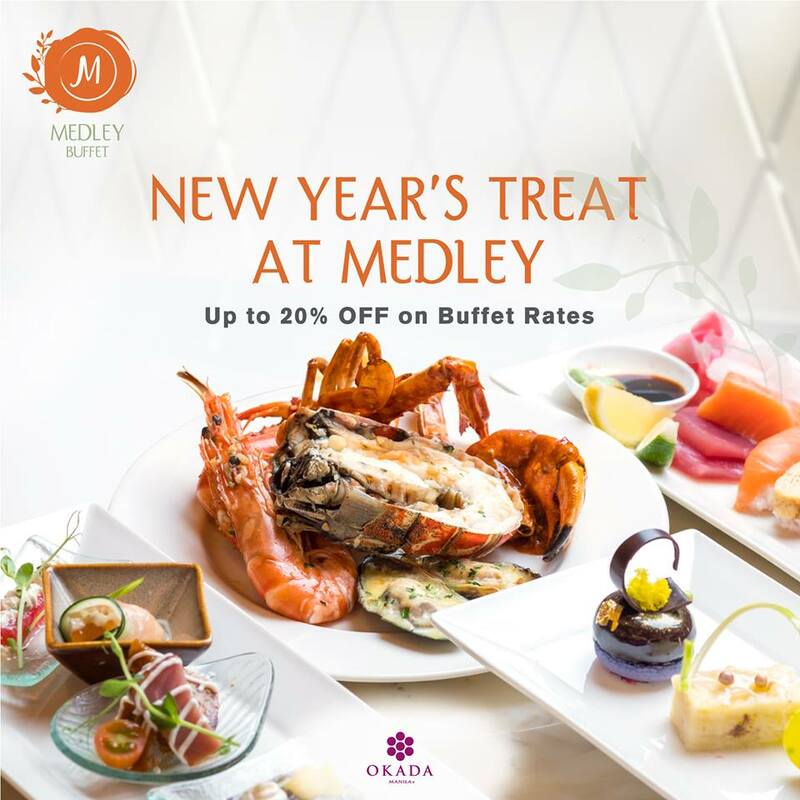 Keep the festivities going with up to 20% OFF with Okada Manila's New Year's Treat/Promo at Medley. 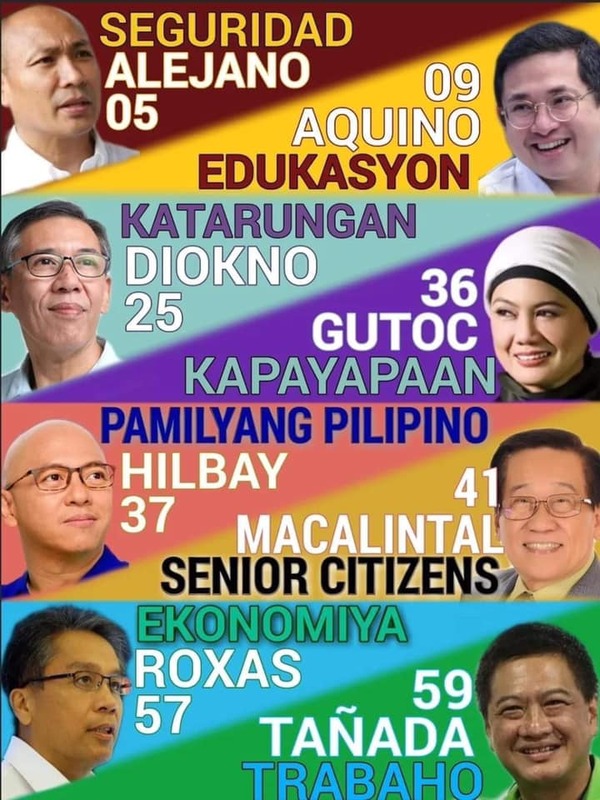 Available from Mondays to Thursdays until February 8, 2018. 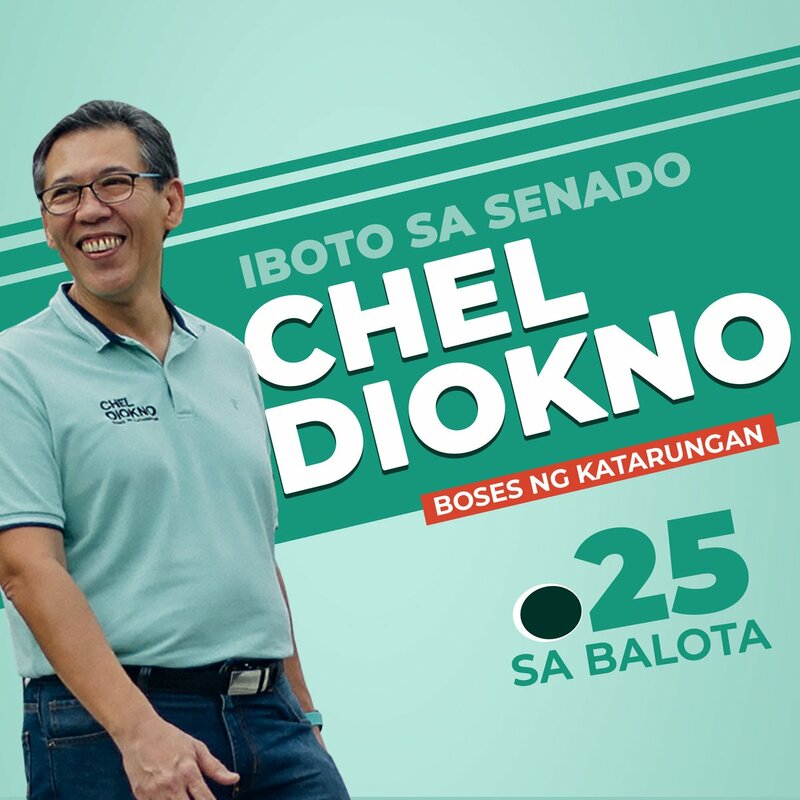 Please check HERE for more info, or call Okada Manila at (02) 555-5799 for inquiries and reservations.